Welcome to my Jewels By Park Lane Review! Basically, this is a 63-year-old network marketing company and of the oldest MLMs I've reviewed so far. It’s established in 1955 and until today, it remained one of the leading world’s direct sales provider of pieces of jewelry across continents. In fact, they’ve been serving a few Asian countries like the Philippines for some time now. The fact it’s an MLM, is this worth your investment? Be it your money, time, and effort. Is joining the company as one of their stylists or their Fashion Directors worth your while...or not? We’ll get into that in a while. But first, I want to introduce you a bit about Roope’s top recommendation to boost your income skills. Even if you invest in this company, you have the high-income skills needed to make sure you earn more than you deserve. Click here to get your Ultimate Make Money Online Guide and learn the basics about the program. Are you ready to learn more about Jewels By Park Lane? If so, let’s dive into it. Shall we? 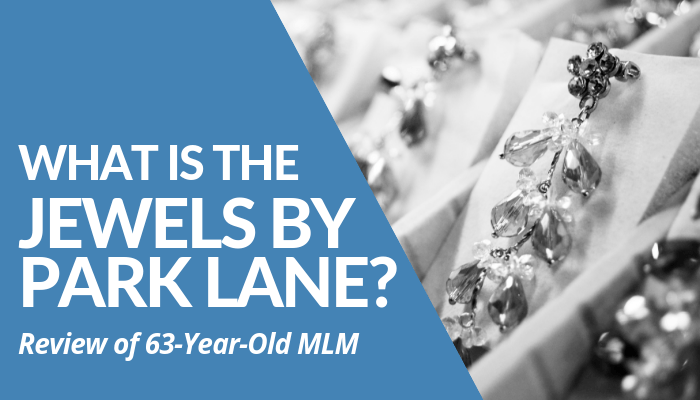 Summary: Jewels By Park Lane has been an MLM for 63 years now. Since then, they’ve provided income opportunities to mostly ladies who want to share the wonderful experience of wearing a fashionable piece of sparkling jewelry in different occasions. Is Jewels By Park Lane Recommended? No. What Is Jewels By Park Lane? What Is The Jewels By Park Lane Compensation Plan? How To Make Money With The Jewels By Park Lane? How To Join The Jewels By Park Lane? 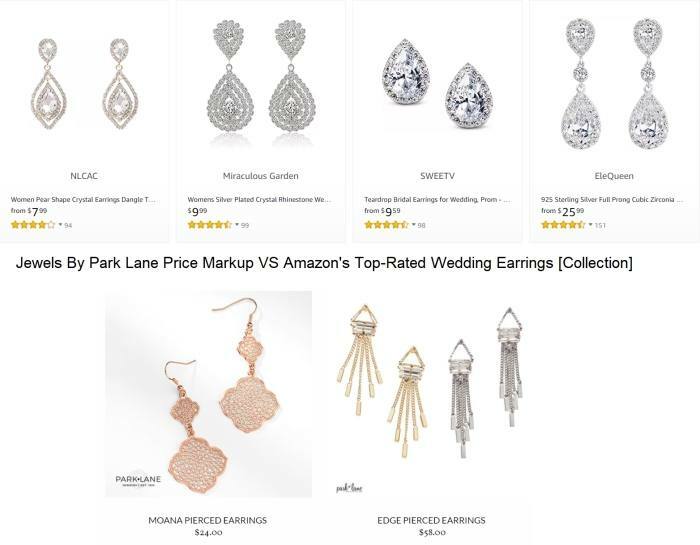 With over 60 years in the business, Jewels By Park Lane, Inc., simply known as Jewels by Park Lane is a network marketing company that offers pieces of jewelry as their product line. They did it so well by providing exceptional quality of their product line without conditional guarantee. Hence, their mission is to provide pieces of jewelry to their target market, obviously women, without giving them a hard time with the order processing and other inevitable purchase issues. Based on their Better Business Bureau’s profile, they’re registered as a Home Party Planning company with A+ BBB rating. However, it was a surprise to me they didn’t manage to get into the standards of the site and remain as not one of the accredited businesses until now. They opened the business on July 31, 1955, and started locally as an MLM right then. It took them 5 years before they decided to have their name registered in BBB under alternate business names, Parklane, Inc., Park Lane Jewelry, and Park Lane Jewelers. Based in Schaumburg, Illinois, they serve their customers worldwide to different continents. The opportunity of earning money in the company starts when you become one of their independent affiliates either by applying as a social stylist or a fashion director. Either of these 2 ranks is a great startup for you. However, your commission payouts will start when you’re a Fashion Director and higher (reaching Sales VP). Below is a screenshot of their weekly commission payouts per rank. 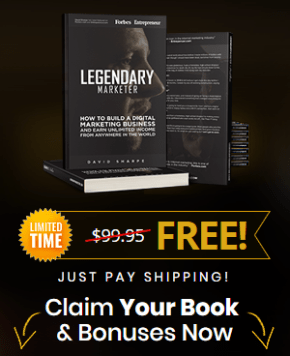 If you want to boost your income in this company, learn our 4-proven and legitimate steps by getting our FREE Ultimate Make Money Online Guide. Both of these options require you to fill in the required information on the site as part of the application process. Once you get into the company either of these 2 positions, you will receive personal commissions up to 30% to 50% paid weekly without required PV or SV. To specify the commission payouts along with the position or rank (tantamount to the bonus you will receive from the company), below you see the screenshot of the entire opportunities you can maximize. Apart from that, Jewels By Park Lane provides flexible business for you to start partnering with endless opportunities to learn as a businessman. You control the number of hours you work. So, there’s not that much pressure. Yet, keep this in mind, this is an MLM. You have to strive to get promoted and receive higher bonuses. Further, you can take advantage of their Mercedes Car Program with a monthly bonus of up to $700. Lastly, cash bonuses, recognition, dream vacations, free pieces of jewelry of your choice, and more to come is coming your way. First of all, you have to choose either of the business start kits as part of the application process of joining Jewels By Park Lane. All of these packages are worth $1,000 value, except the Presidential Kit with $2,500 value. How about the 2nd and 3rd options, what are you getting from these kits? Withheld commission after payment of $39 downpayment during the first $750 net sales. This, in turn, leads you to purchase the Standard Kit. It’s like your first option to get the feel of Jewels By Park Lane without commission payouts. Based on their official Facebook page’s reviews, they earned 4.6 out of 5 from 1,170 people on customer ratings. This alone is enough to say the product is great. 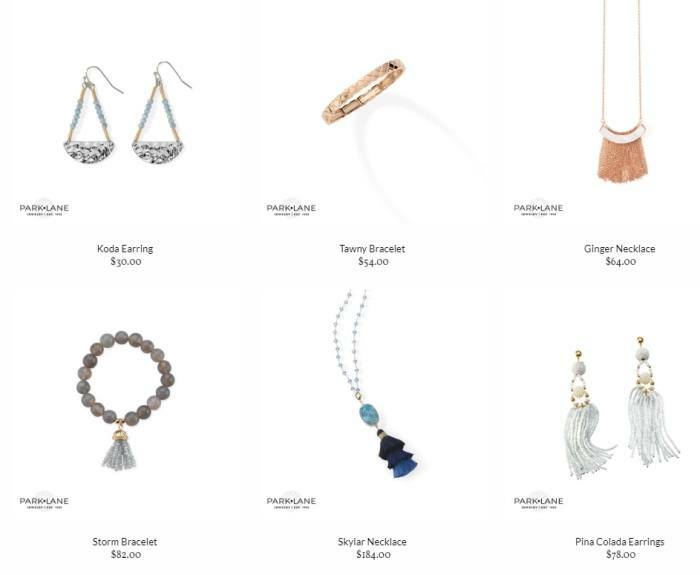 Plus, I scrolled down the testimonials and saw a massive number of people who shared their sentiments with the high-quality pieces of jewelry they got from Jewels By Park Lane. According to a woman named Peggy, she’s been one of the independent affiliates of the company. While she’s working, she couldn’t help but commend the staff’s efforts to make the business improve every year. “This without a doubt is one of the best decisions I have ever made. Not to mention, how good we look zipping around town in our most beautiful bling. We just sparkle everywhere we go,” she wrote. Trying to dig into the holes of the company, I found out one of the unsatisfied clients. She mentioned the product didn’t last until the first wear. She doesn’t recommend the company to buy pieces of bling, including their poor customer service. “I will never purchase another piece of this crap. I have several pieces and hardly ever wore them and most of them broke. Ring, necklace, and earrings. Junk,” another customer said. There are more negative reviews as I got onto the page. Deeper and deeper. As to how it turned out, there are 2 sides of the coin. This time, it tackles mostly about how dissatisfactory their product line is to the many clients. Overall, regardless of how long they’ve been in the industry, Jewels By Park Lane will always be a Multi-Level Marketing company. Albeit their 63 years in the business, they remain not an accredited business on BBB although they’ve been registered since 1960. For 59 years, they failed to earn the accreditation though they manage to get an A+ rating. To support the claim, I saw one recorded complaints from tens of thousands of customers they’ve had over the years. It mentioned the product per se. It’s pertaining not the design but how the item easily breaks even after the first time wearing it. How does that sound to those who haven’t tried the product yet? Of course, they would have doubts to purchase the expensive pieces of jewelry and rather buy something durable and nice in person. Each piece costs approximately more than $30 to as high as $100+ versus $30 or less on Amazon. In fact, one of the top-rated pieces only costs $10. Another concern is how they promote a Fashion Director without a monthly quota to serve as the basis of performance. I’ve been into MLMs before and I know each affiliate or distributor has this qualifying criterion to get a higher rank and having a monthly PV or SV is required. How would Jewels By Park Lane does the selection without a quota? Nonetheless, it’s up to you whether you decide to join the company or not. What I’m trying to say here is you weigh your options first as carefully as you could before you join and waste money and time. If you and you find it great, Roope has something to share with you. 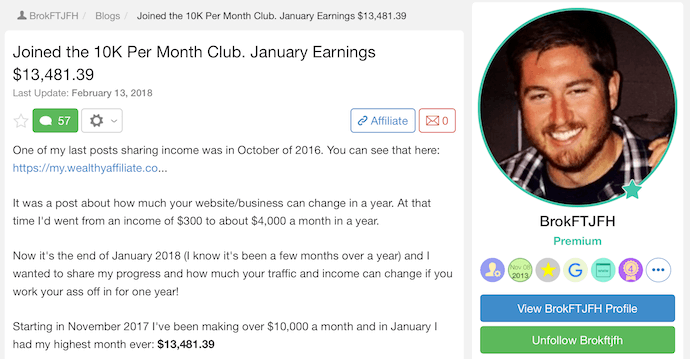 He’s been running his affiliate marketing business for 4 years now and I could say he’s living a successful life as an affiliate marketer. He’s traveled across the globe without compromising his work and his business. Do you want to have an ultimate Freedom of your life? If your answer is, "Yes!" 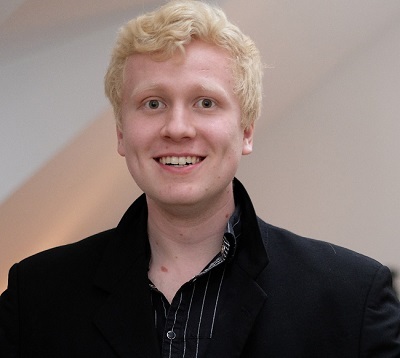 follow Roope's Ultimate Make Money Online Guide to get started for free. Just so you know, he’s able to help more than 3,000 individuals under his belt and if you want to replicate his and the other 13 successful A-list online entrepreneurs, you can. Grab his FREE Ultimate Make Money Guide Online and learn the fundamentals to boost your income as an affiliate in Jewels By Park Lane (that is if you proceed to jump into this company). If you’re interested to gain insight into what I’m saying click the green button below and get started. Change your life now and get hustling. It’s now or never, pal. Oh, heck, yeah! 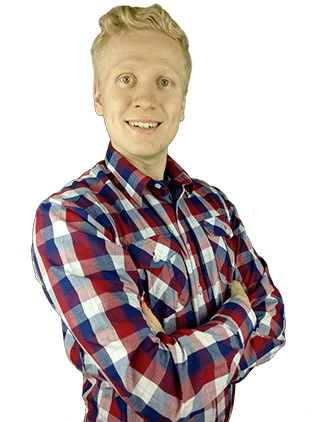 You can grab his FREE Ultimate Make Money Guide with 9,000+ words, Roope wrote for several days for you. Within the guide, you’ll get the feel of how it is to be an A+ successful affiliate marketer just like him and others who succeeded in this program. The guide will give you a gist of how the online industry works. Especially in selling Jewels By Park Lane product line to the target market. Stop doubting your business decisions and decide quick. Are you in or out? Earning money isn’t about earning the bucks. But the amount of work you’re willing to give in exchange for the lifestyle you want to obtain in the future. It’s now or never, pal. Now that I have shared my thoughts and opinions in my “What is the Jewels By Park Lane” review post, I turn the table and ask your opinions about this network marketing company. What kinds of experiences do you have by selling Jewels By Park Lane and other items in their product line? Are they worth your time, money, and effort? Do you prefer to begin earning your first passive income through affiliate marketing or you rather invest in a Multi-Level Marketing company like this? On the other hand, if you feel like you want to learn more about Roope’s step-by-step formula and his top recommendation to making money online, leave a comment as well and he'll be happy to help you out.